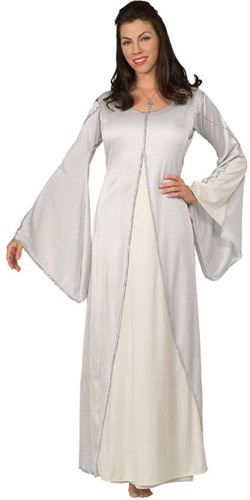 LICENSED ARWEN VERSION COSTUME INCLUDES WHITE DRESS WITH SILVER TRIM. 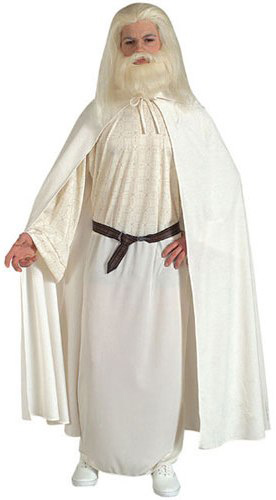 DELUXE QUEEN ARWEN COSTUME INCLUDES DRESS WITH LACE DETAILED SLEEVES AND TIARA. 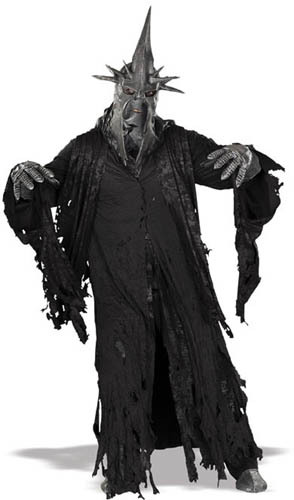 INCLUDES DELUXE VERSION LICENSED WITCH KING SHREDED ROBE. 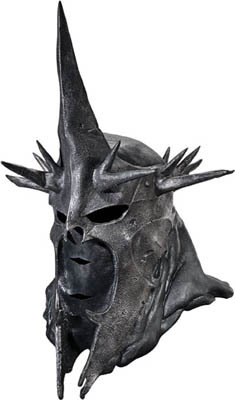 MASK SOLD SEPARATELY. 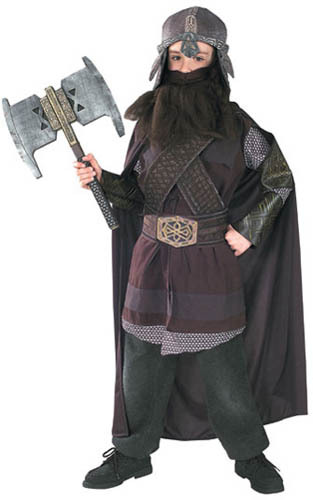 Officially licensed Dwalin the Dwarf costume for men from the movie, The Hobbit. 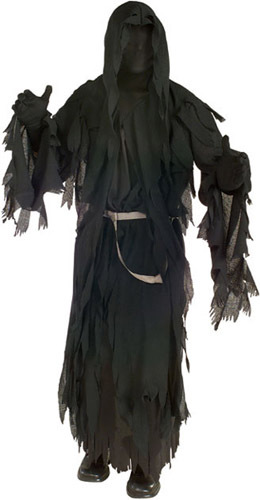 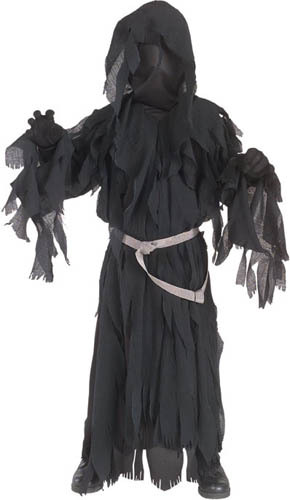 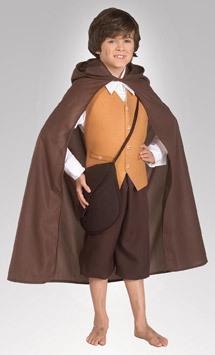 Costume includes a tunic with chestpiece, pants and belt. 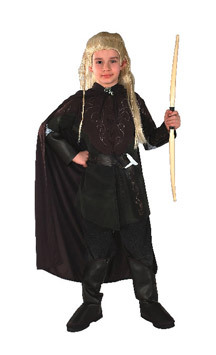 Includes dress, ears and headpiece. 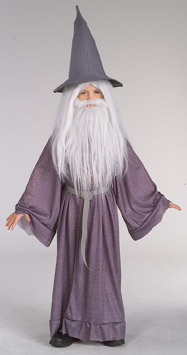 Includes robe, belt and hat. 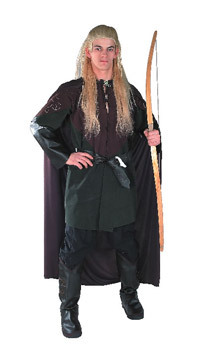 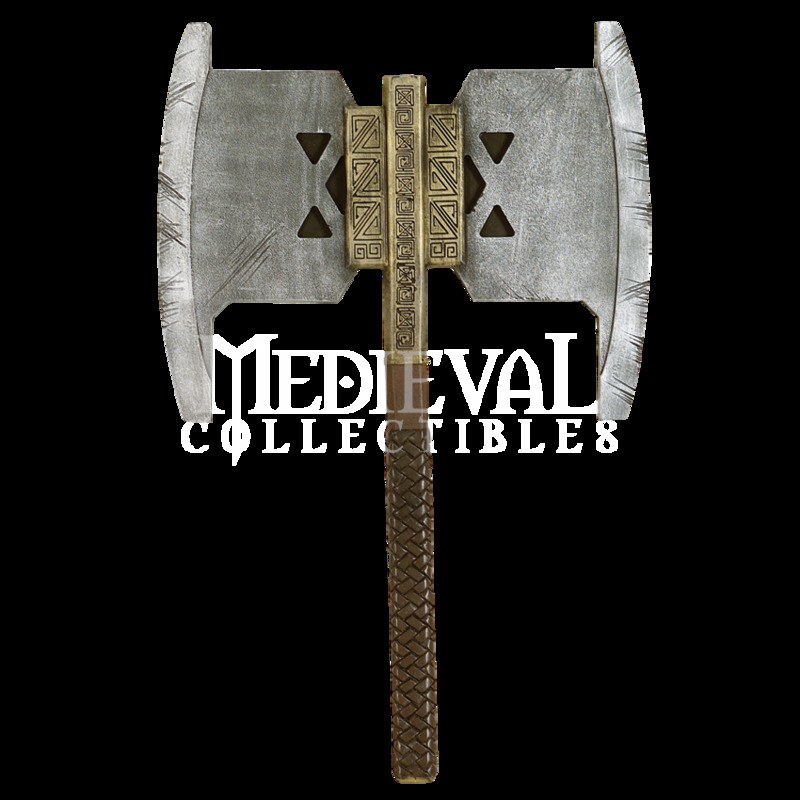 Officially licensed Thorin Oakenshield costume for men from the movie, The Hobbit. 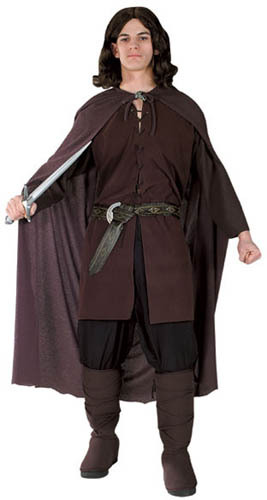 Costume includes a tunic with chestpiece, pants, gauntlets and belt.